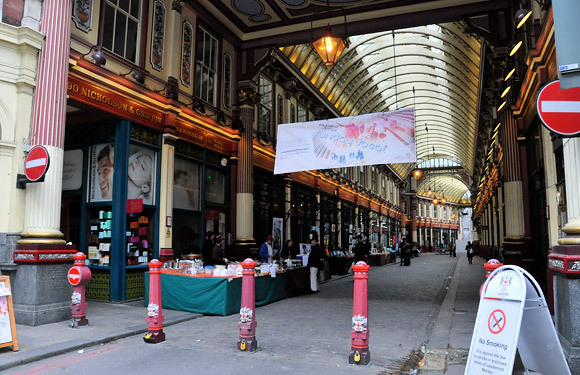 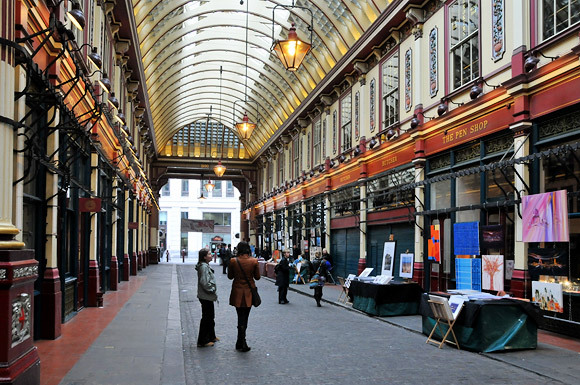 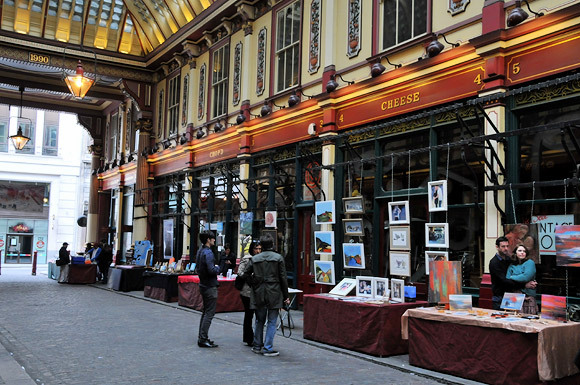 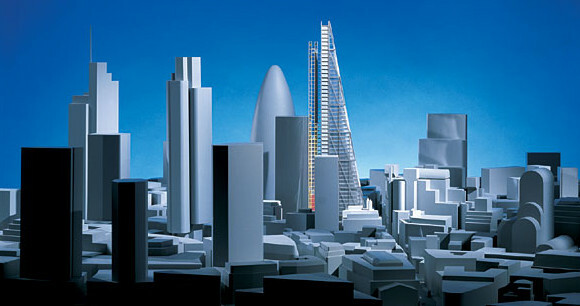 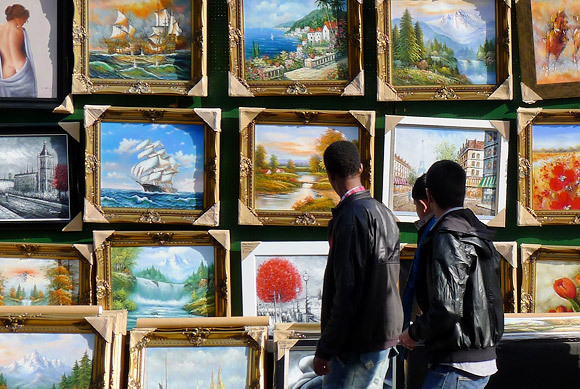 Held on the first Sunday of every month at Leadenhall Market in the City of London is the Sunday Social Art Market. 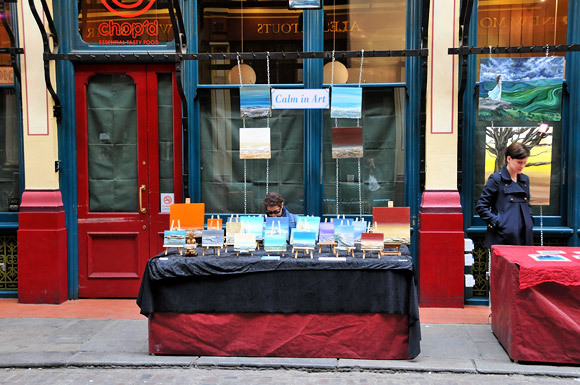 Offering contemporary art direct from the artists and sold commission free, there’s also live art events, music, food and drink and more, with the free market running from 11am – 5pm. 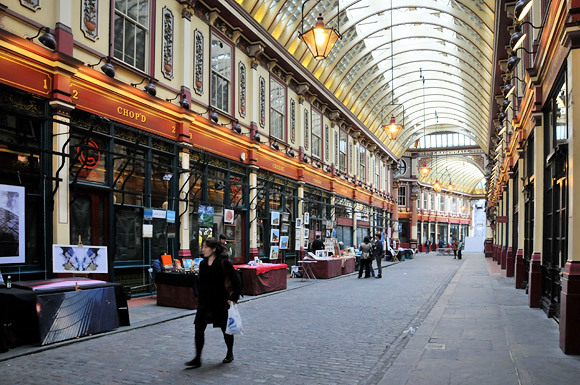 Dating back to the 14th century, the market is open weekdays from 7am until late, and offers fresh food, top notch cheese, butchers shops and florists. 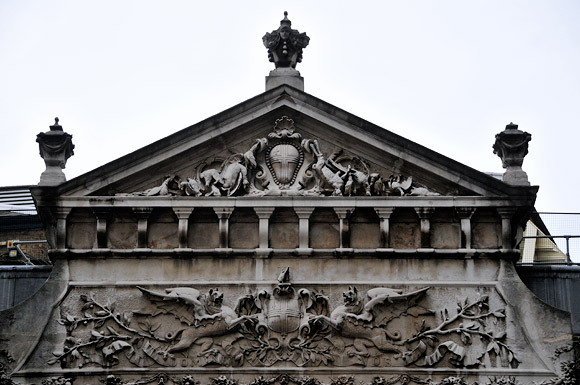 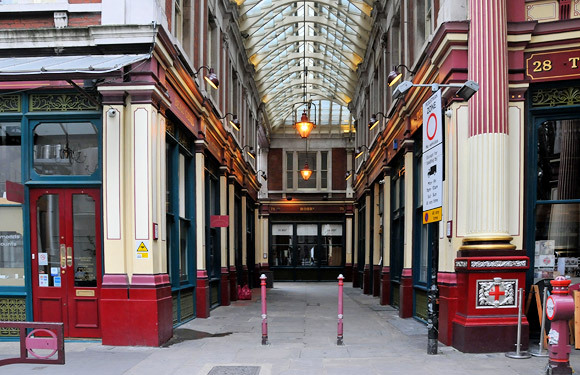 Covered by an ornate roof structure, painted green, maroon and cream with cobbled floors below, the current structure was designed in 1881 by Sir Horace Jones (also the architect of Billingsgate and Smithfield Markets). 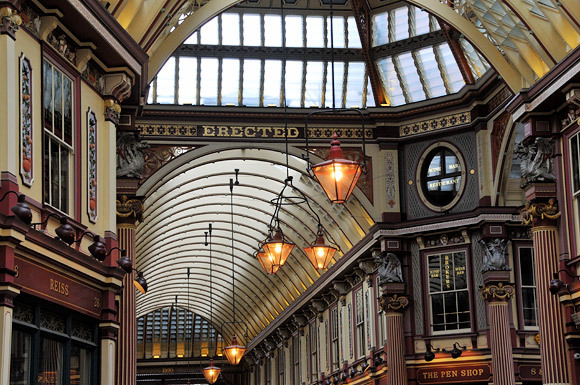 I think it’s a rather fine piece of Victorian architecture. 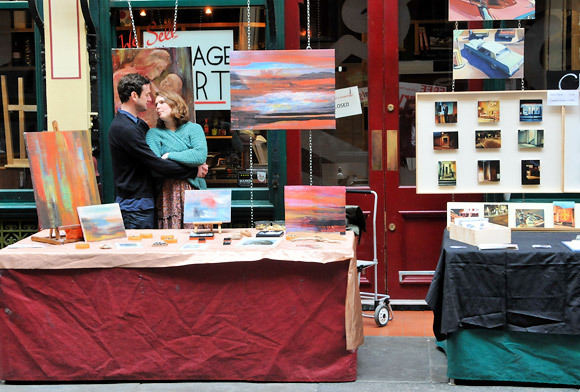 Love blossoms by the art! 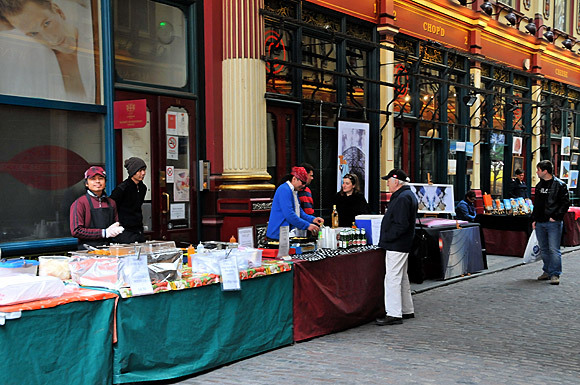 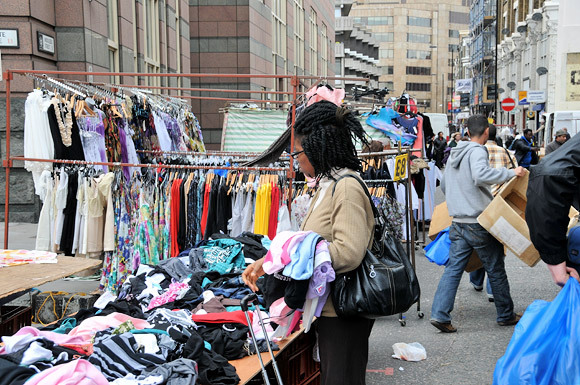 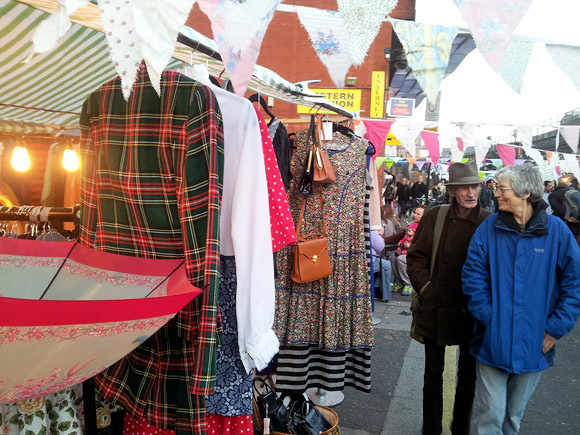 See 360 degree panorama of the market here. 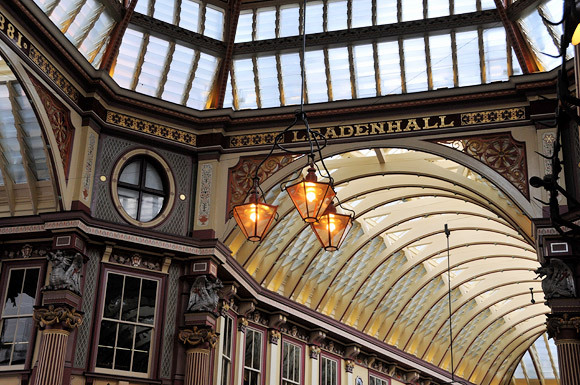 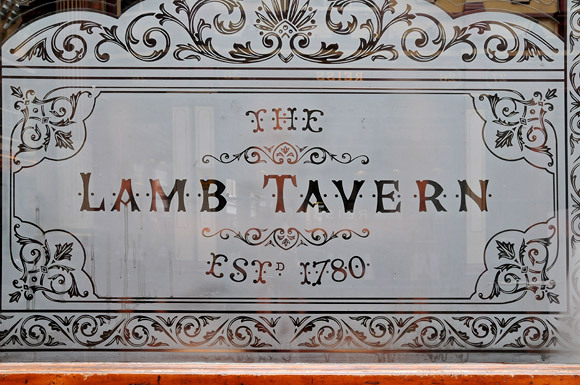 Leadenhall Market is located to the south of Leadenhall Street (Leadenhall Market, EC3V 1LR) between Gracechurch Street and Lime Street, with Bank and Monument the nearest nearest underground stations.